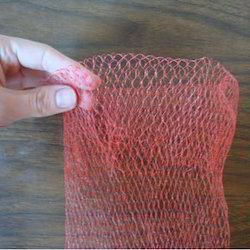 We are a leading Manufacturer of non woven bags, non woven zipper bags, pp nonwoven bag, printed non woven bags, non woven bag for rice packaging and plastic mesh bag from New Delhi, India. 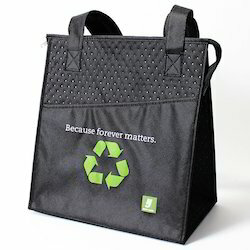 Our rapidly growing organization is offering a distinguished assortment of Non Woven Bags. 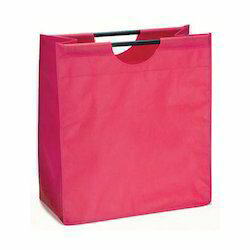 The offered non woven bags are provided in diverse sizes and shapes as per the demand of the competitive market. 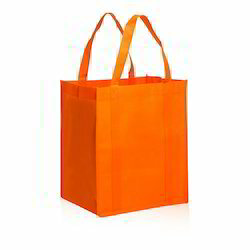 We manufacture these non woven bags using finest quality material & modern techniques in accordance with the set norms of market. 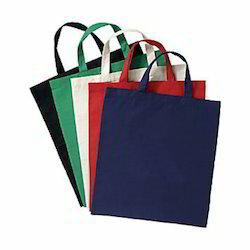 Customers can avail these non woven bags from us in a given time frame at reasonable price. Our in-depth knowledge and industrial expertise enable us to offer a comprehensive array of Non Woven Bags. 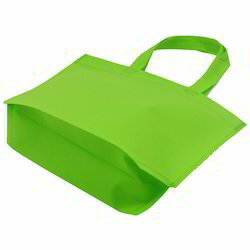 These non woven bags are acknowledged among customers for its superior quality. 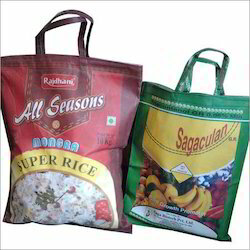 Offered non woven bags are manufactured using quality measures & advance machines under the direction of experts. 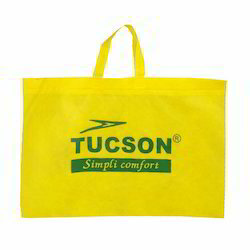 We offer these non woven bags with customized options according to the requirements of clients. 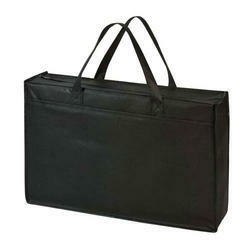 Our reputation in this industry has largely been cemented by the shooting popularity of our offered Non Woven Bags. The provided non woven bag is manufactured using superior quality raw material & advance machines keeping in pace with industrial norms. 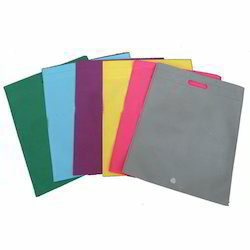 Our offered non woven bag is known in the market for its attractive color combinations available. In addition, the non woven bag provided by us is completely checked from our end so as to dispatch a defect free range. 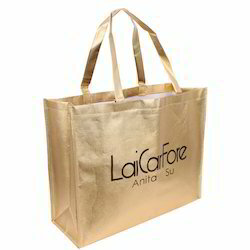 We are offering Printed Non Woven Bags.